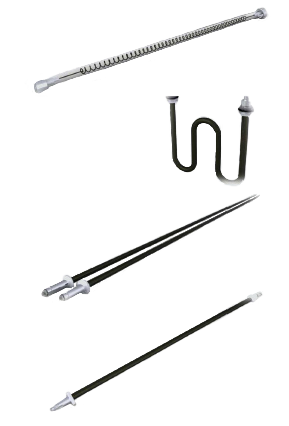 Heating Elements – Spectrum, Inc.
Full range for all industries. Spectrum supplies a full range of electric heating elements for all industries. We have extensive application experience and a large inventory to assure you that the correct heating element can be quickly supplied for your application. Sheath material, voltage, wattage and shape/size can be custom-engineered to suit any need at standard off-the-shelf pricing.